CORALVILLE, Iowa, April 12, 2018 /PRNewswire/ — CIVCO Radiotherapy, the leading global provider of high quality, innovative, patient-centric radiotherapy solutions, and Adaptiiv (formerly 3D Bolus), the definitive 3D technology platform for radiation therapy, are excited to announce their collaboration in bringing more personalized medical devices to the market. This initiative aligns with the missions of both companies to focus on improving patient outcomes in radiotherapy worldwide. CIVCO will be distributing Adaptiiv software applications as a turn-key solution that enables 3D printing of patient-specific simple or modulated thickness bolus and high dose rate (HDR) surface brachytherapy applicators. The software application integrates directly with existing treatment planning systems allowing the planning software to calculate the treatment plan and provides the ability to 3D print a patient-specific radiotherapy bolus or applicator. This innovative technique requires less time and replaces the need for hard-to-fit simple bolus and expensive applicators and provides a more comfortable fit for the patient. “Adaptiiv’s solutions truly align with our mission of improving patient outcomes worldwide. The ability to utilize images from the treatment planning system and provide customized three-dimensional bolus and applicators is yet another way we are involved in improving the quality and efficiency of care as well as the patient experience,” said Nat Geissel, president of CIVCO Radiotherapy. “CIVCO and Adaptiiv are aligned in our vision of the importance of personalized health solutions. As the innovators of software that enables clinicians to design and 3D print radiation therapy treatment accessories, our goal is to democratize the delivery of patient-specific treatment. To that end, Adaptiiv is thrilled to partner with CIVCO Radiotherapy. CIVCO’s highly professional sales team and international distributors give us global reach and will play a significant role in our efforts to provide our patient-specific solution to the global radiotherapy market,” stated Peter Hickey, CEO of Adaptiiv. About Adaptiiv Adaptiiv (formerly 3D Bolus Inc.) is the definitive 3D technology platform for radiation oncology. 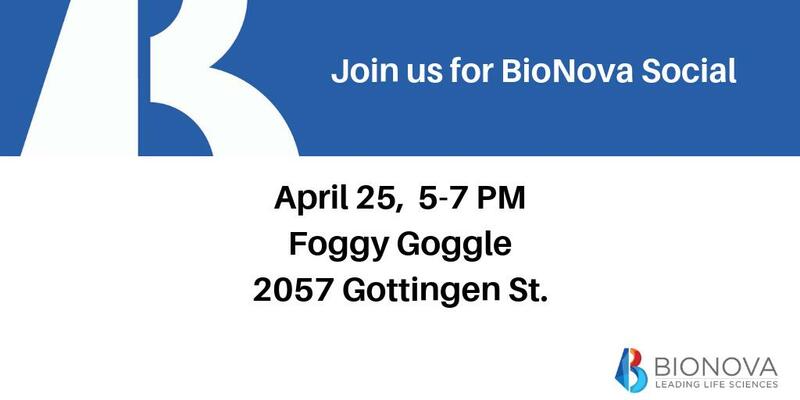 Headquartered in Halifax, Nova Scotia, Canada our technology platform seamlessly integrates into existing procedures to provide an end-to-end solution which facilitates the design and fabrication of personalized medical devices using 3D printing. Adaptiiv, formerly 3D Bolus, is ISO 13485 certified, has received a CE Mark and is pending approval by the FDA for a 510k. Currently in the USA the software is an investigational device limited by Federal law to investigational use. About CIVCO Radiotherapy CIVCO Radiotherapy has over 35 years’ experience developing, manufacturing and providing high-quality, innovative, patient-centric solutions in radiotherapy. These solutions include: advanced patient immobilization and positioning hardware and consumables, fiducial markers, couchtops and overlays, software, patient care products and advanced 6DOF robotic patient positioning. Corporate information is available at www.CivcoRT.com.